Are you ready to play today?! 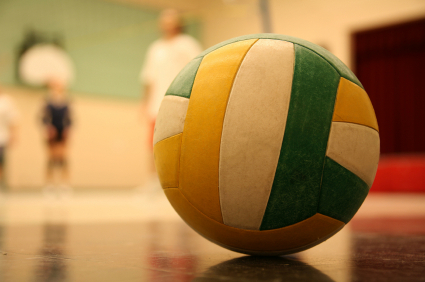 We help volleyball teams and players around Seattle find volleyball leagues, clinics, open (drop-in) gyms, rental gyms, tournaments, players, substitutes, officials, and teams. 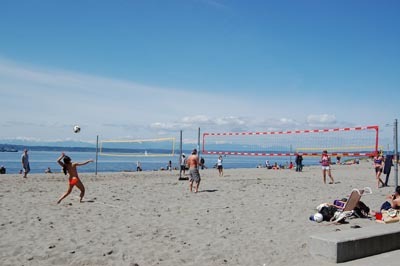 Whether your looking for a pick-up game, weekly Seattle gym, tournaments around the region, or even a referee to call the fouls - we've got the right info for a great Seattle volleyball game across the region from Snoqualmie Falls to Pike Place Market.